Registration for this event has not yet opened. You will spend a week at the Family History Library in Salt Lake City, the largest library of its kind in the world, offering a staggering collection of genealogical records from all over the world on five floors. Help is offered exclusively for our guests by Ancestor Seekers constants at regular intervals. 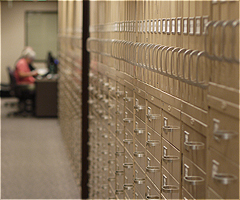 Our experts will help you find the records you need, thus providing a more productive and enjoyable experience. (This is in addition to the help available from the Library staff and volunteers). Our consultants will be available every day to offer specialized help as you search records from the United States, Canada, England, Scotland, Wales, Ireland and Germany. There is a large collection of records available from many other parts of the world which the friendly and helpful library staff will be pleased to help you with. 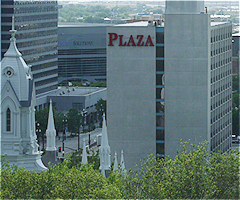 Located next door to the Library, the Salt Lake City Plaza Hotel at Temple Square is the ideal location for those coming to Salt Lake City to do genealogy. 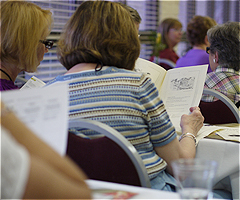 A number of optional evening activities are provided which are included in the package with nothing extra to pay. Attendance is by pre-registration only. We offer the following options: Single Registration, Double Registration, Bring a Companion, Triple Registration and Without the Hotel. Registration for this event is not currently open. 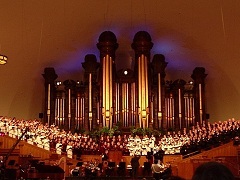 Unable to visit Salt Lake? 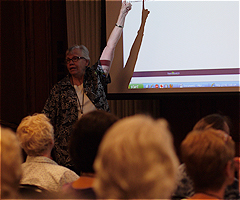 Request a free email consultation with a professional genealogist. We are here to help. If you have a question please email us.